and sustaining decent, safe, and affordable housing that champions stability and self-sufficiency for our residents. We develop relationships that make a positive impact on our residents' lives. We work together, across departments, to service the needs of our residents. We provide a positive and encouraging environment for our staff and our residents in order to help them succeed. The WHA is governed by a five-member Board of Commissioners, made up of a housing authority resident, as well as a member appointed by the Governor of Massachusetts and four members who are appointed by the Worcester City Manager and confirmed by the Worcester City Council. Additionally, as directed by the City Council, one member must be a representative of an organized labor union. The five-member WHA Board of Commissioners oversees the WHA's overall direction. Board members approve all significant contract awards, budget decisions, formal submissions to state and federal funding agencies, planning and reporting documents, major policy decisions, and many other important matters. The WHA’s Board of Commissioners meets monthly, on the third Thursday of each month. Board meetings are generally held in the Conference Room of The WHA’s Executive Office at 40 Belmont Street. Commissioners are appointed for five year terms. The City Council has determined that no commissioner shall be appointed to serve more than two terms, or ten years. Joseph P. Carlson previously served on the Worcester Housing Authority Board of Commissioners from 1995-2005; most of the years he served as Chairman. He was reappointed in 2015, and currently serves as the Chairperson. 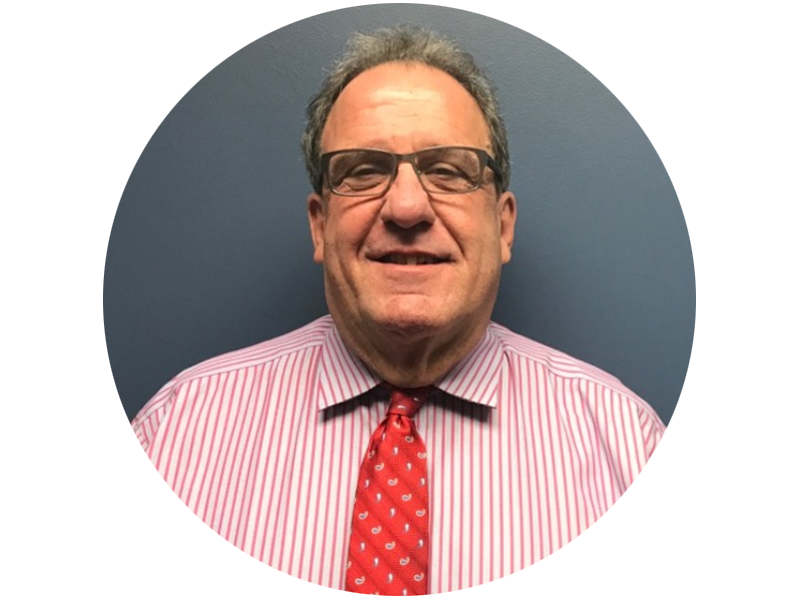 Joe is currently the President of the Central MA AFL-CIO, and serves on the boards of the Massachusetts AFL-CIO, the United Way of Central Massachusetts, and has served on the board of the Manufacturing Extension Partnership. 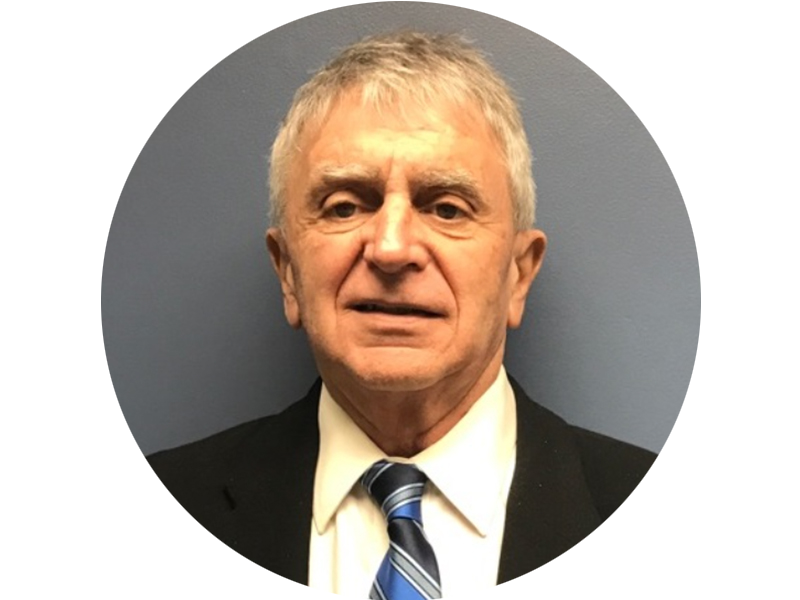 Joseph M. Capone is a state appointee to the Worcester Housing Authority Board of Commissioners, appointed in 2016. He currently serves on the Public Education Nominating Council, the Board of CSX Transportation, and is President of the East Side Improvement Club. Joseph previously served as Chairman of the Parks and Recreation Committee for 10 years and Chairman of the Board of the DCU Center. 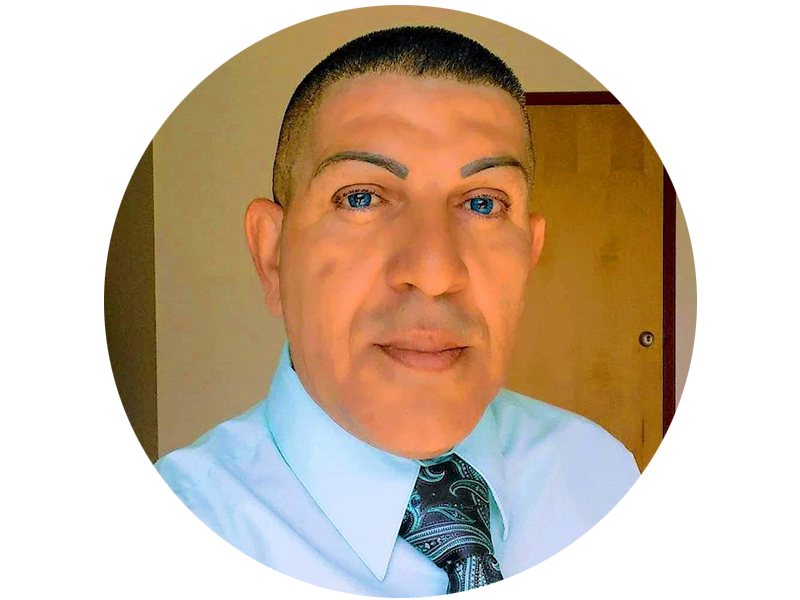 Jose Ramos was appointed to the Worcester Housing Authority Board of Commissioners in 2016 and serves as the Tenant Representative. He works with resident leaders from 14 WHA properties, attending tenant meetings, crime watch meetings and jurisdiction wide Resident Council meetings and advocates on behalf of WHA tenants. William J. Eddy was appointed to the Worcester Housing Authority Board of Commissioners in 2017. He is the Executive Director of the Massachusetts Association of Early Education and Care. William formerly served as an elected City Councilor for District 5 from 2008-2013. Rané Bracey-Westbrook was appointed to the Worcester Housing Authority Board of Commissioners from October 2017 – October 2022. Rané has extensive experience in the non-profit industry. She currently volunteers at and serves as a board member at a local outreach center for homeless youth. 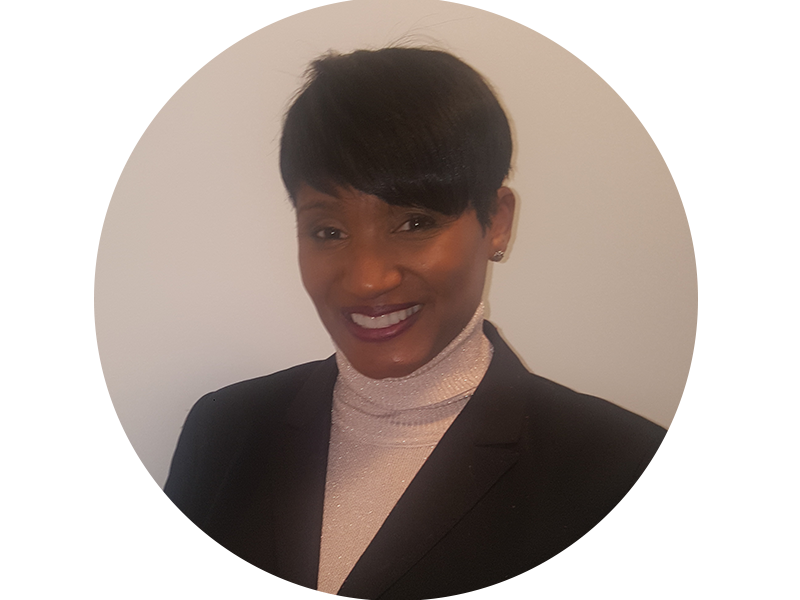 Additionally, Rané is employed at a nationally known non-profit organization as a Senior Director of Grants Finance and is currently pursuing her Master’s from Harvard University. Rané is passionate about giving back to her community and advocating for those most in need. 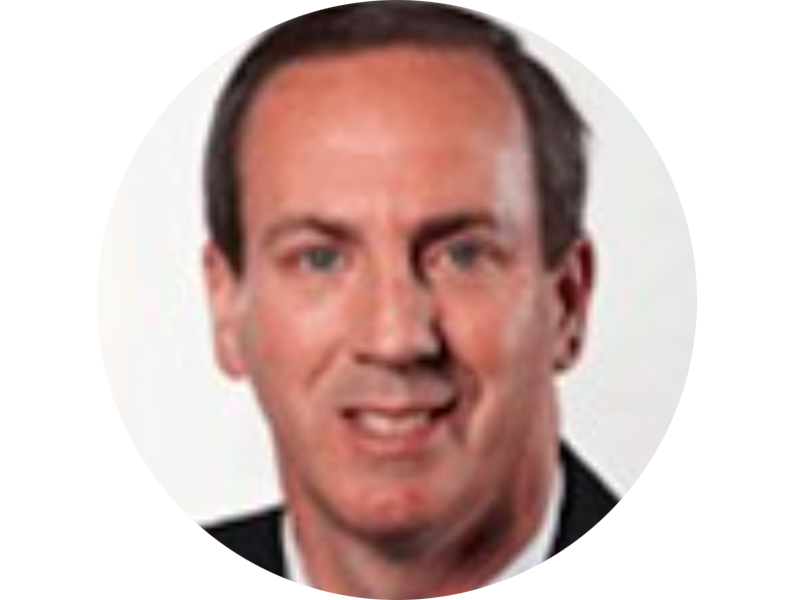 Director of Information & Technology Michael A. Vecchi, Jr.